What are some of the myths that surround air travel? One of them is that flying is worse for the environment than driving. The Washington Post debunks this myth and others in the article Five myths about air travel . As the article points out, What many statistics don’t account for, however, is just how many people airlines can pack into their planes. Lufthansa’s 747-8 seats 364 passengers. On a per-passenger basis, its flight from Frankfurt to Washington requires 65 gallons of fuel —not enough to get an SUV from D.C. to Denver. That plane averages 89 mpg per passenger, far higher than even the most efficient hybrid cars. 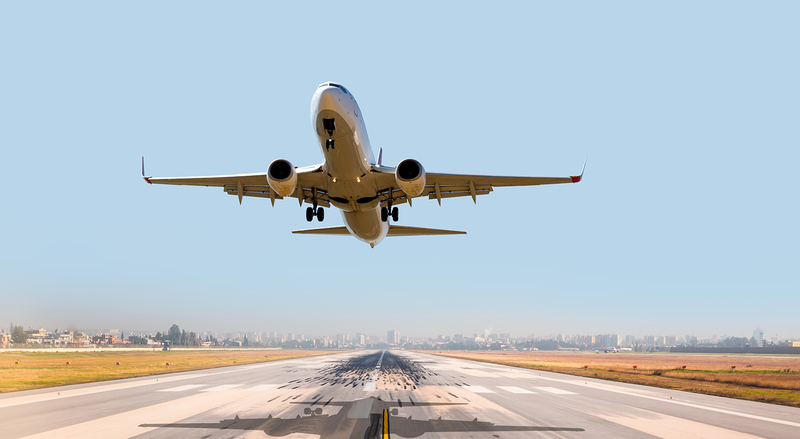 If you have to choose between driving and flying, the plane is almost always the greener option. . . .
Read more Washington Post Five myths about air travel.